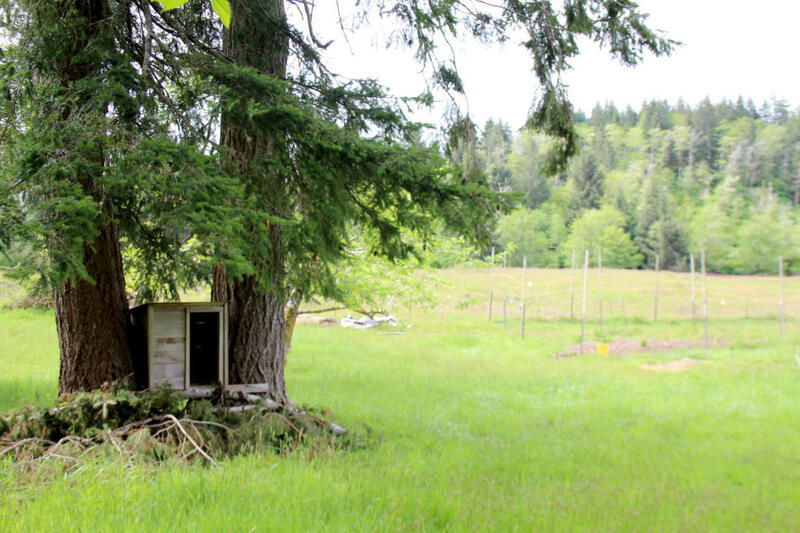 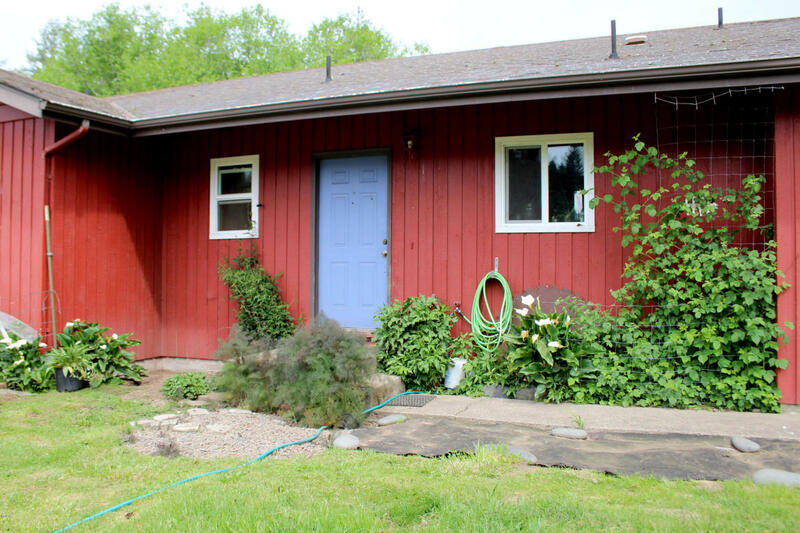 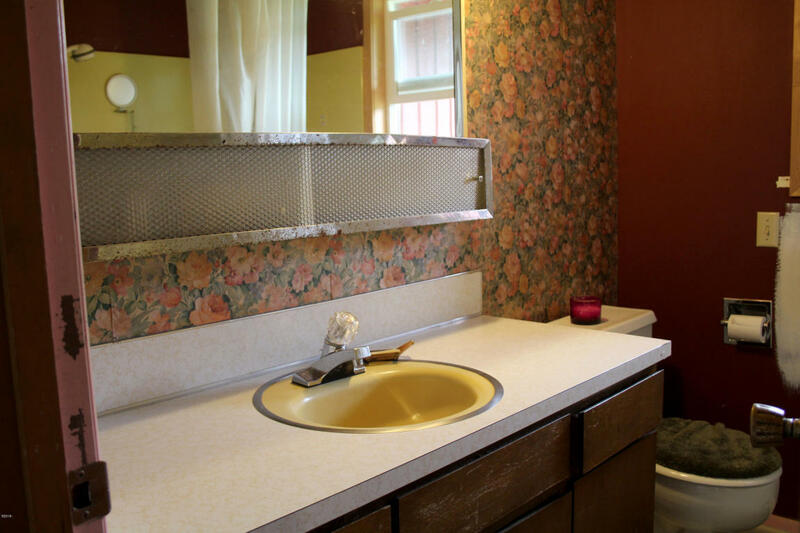 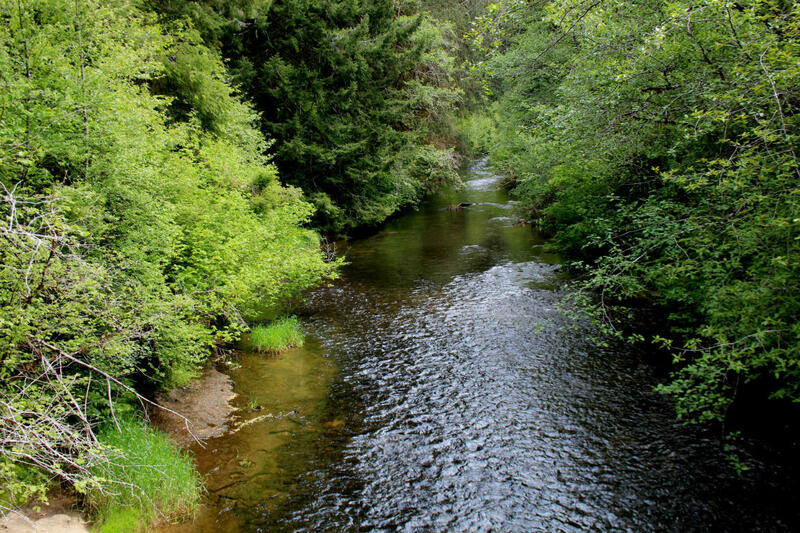 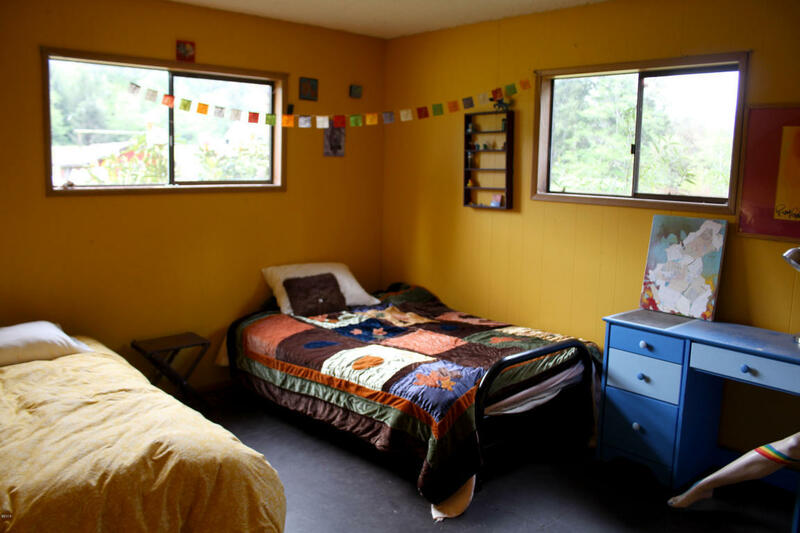 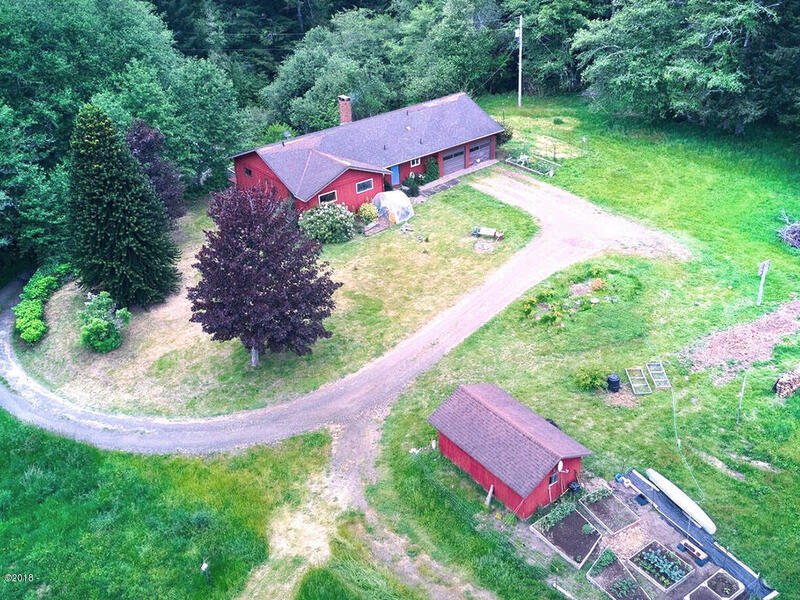 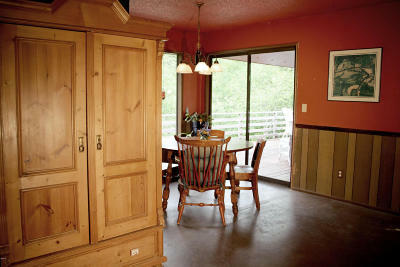 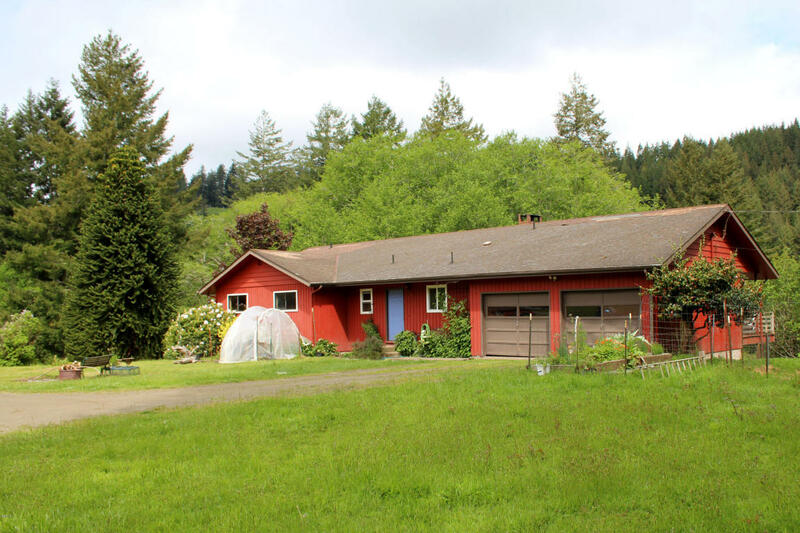 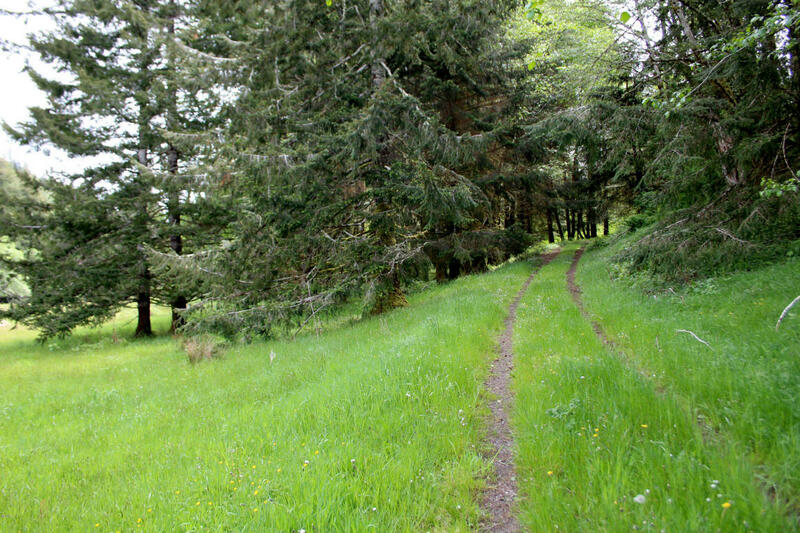 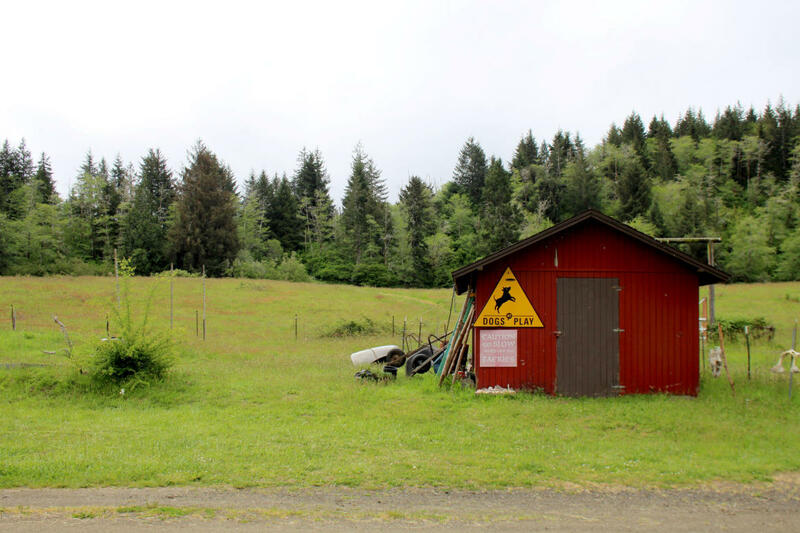 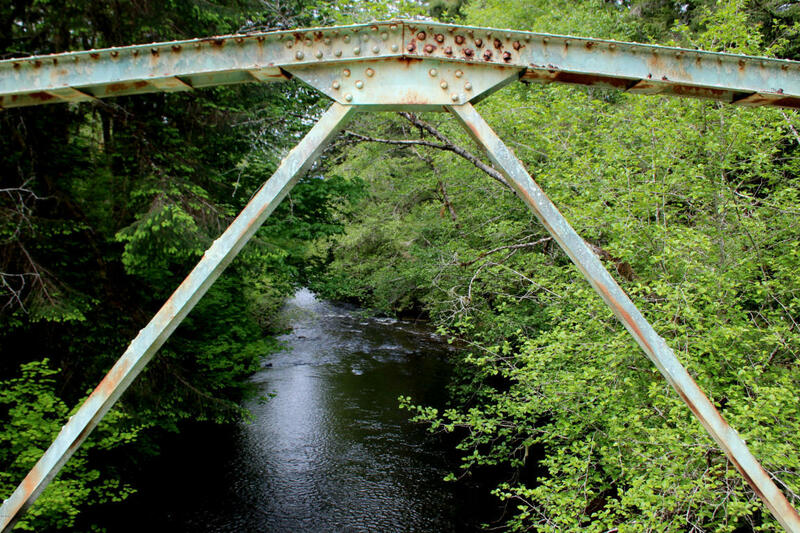 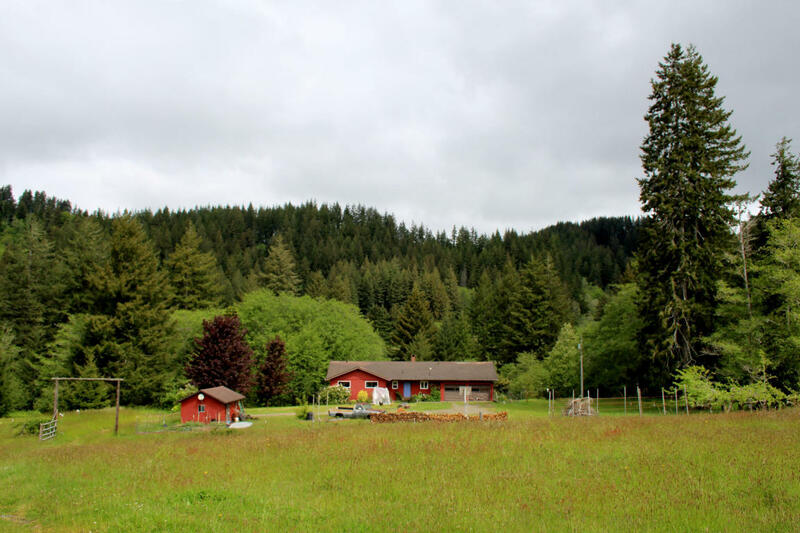 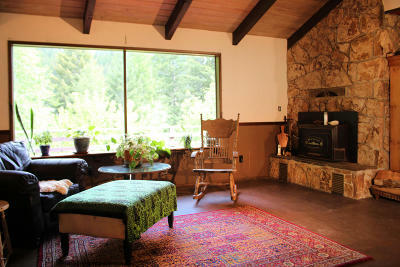 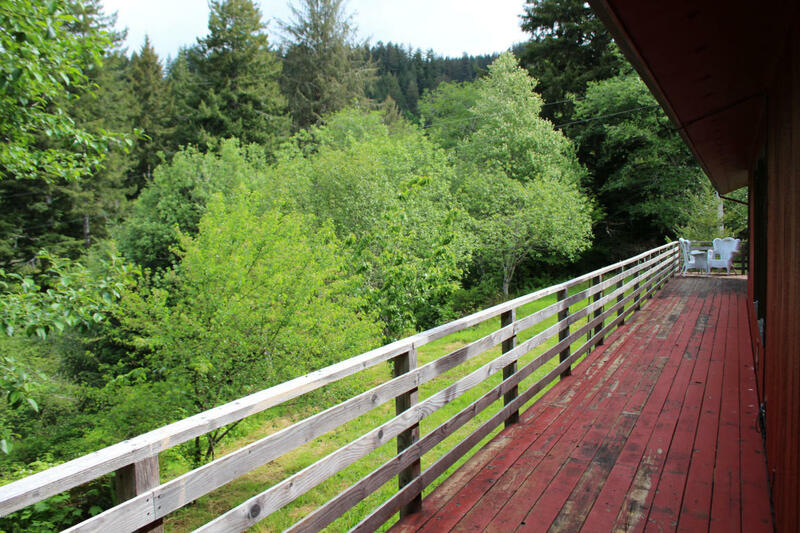 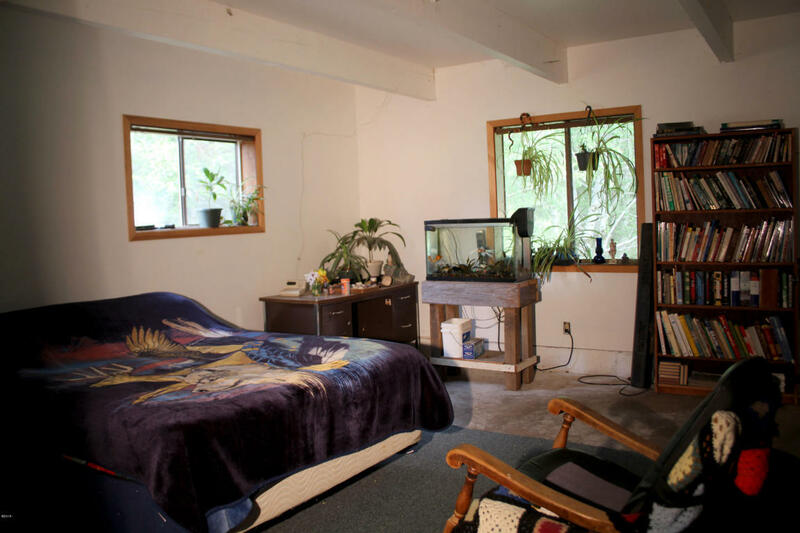 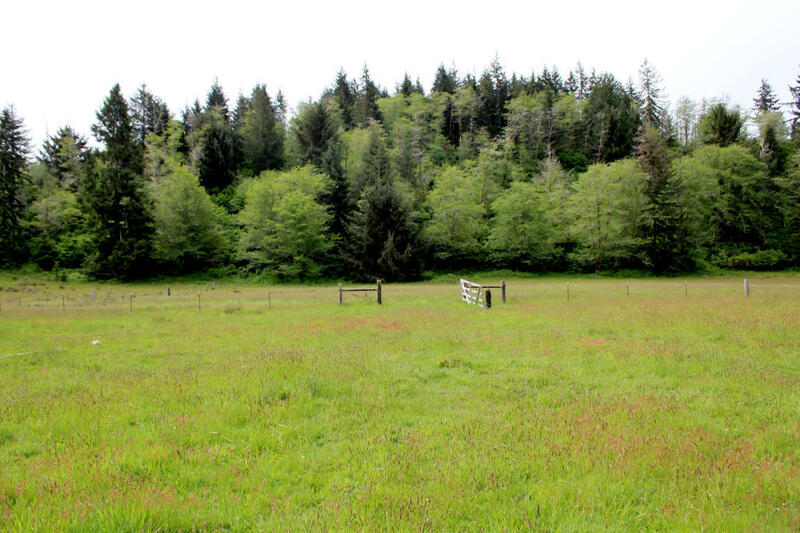 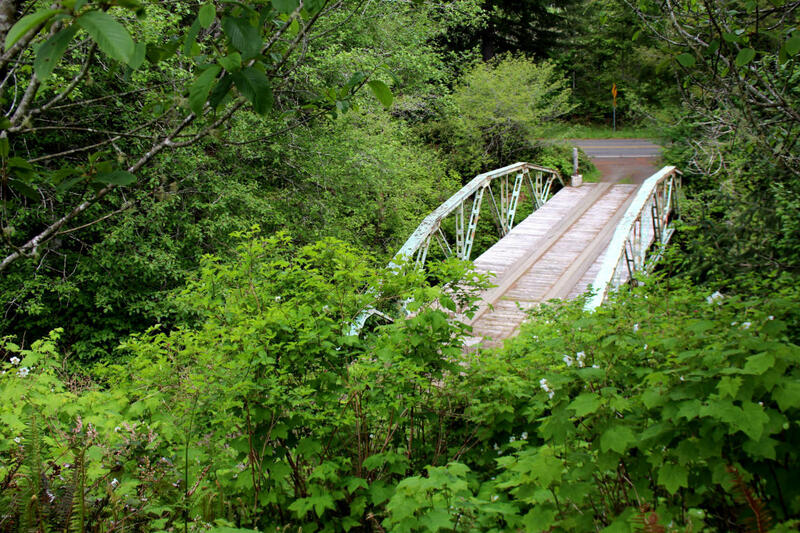 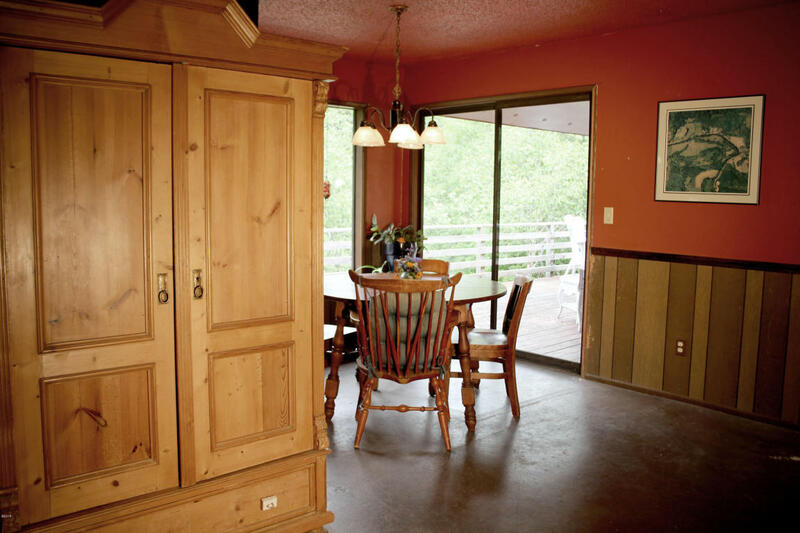 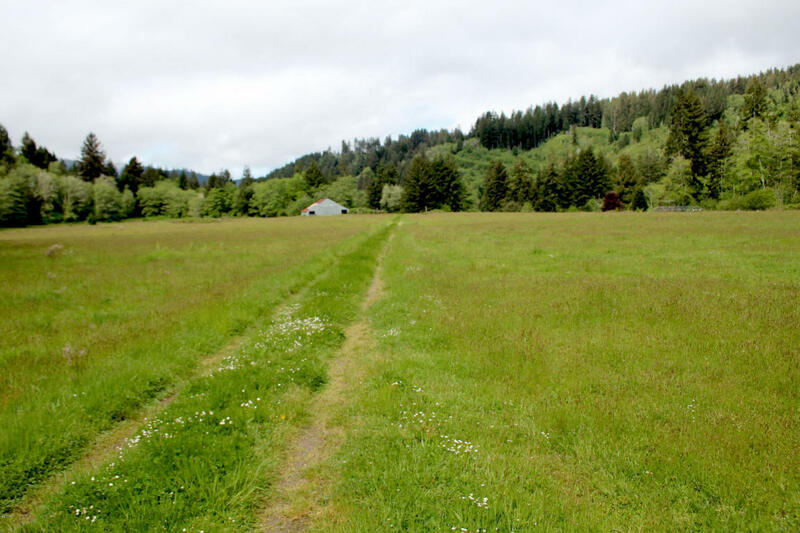 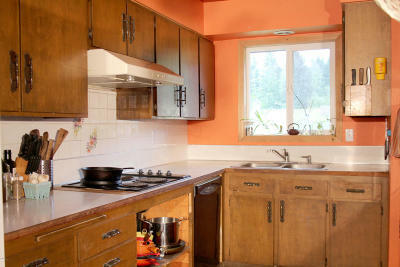 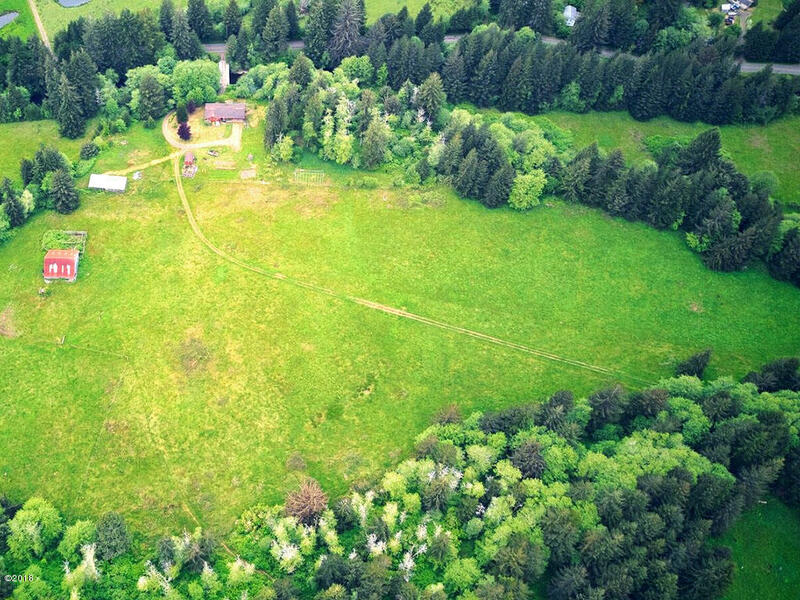 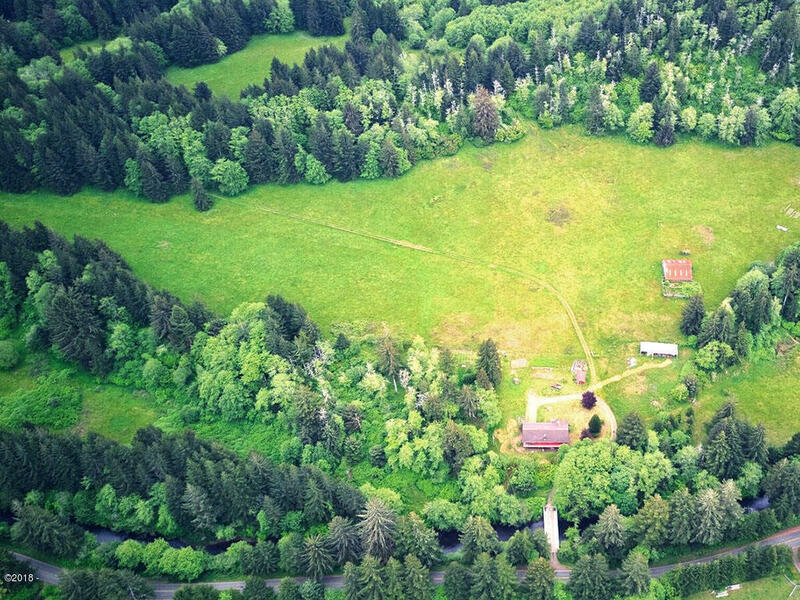 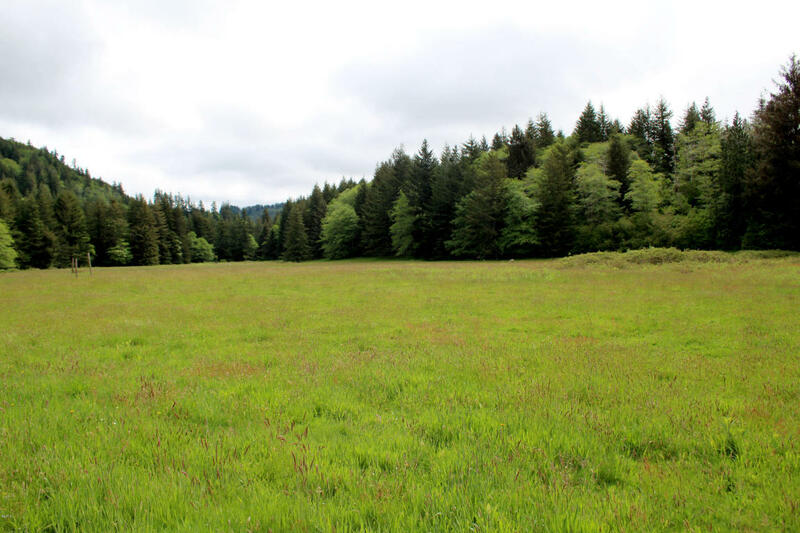 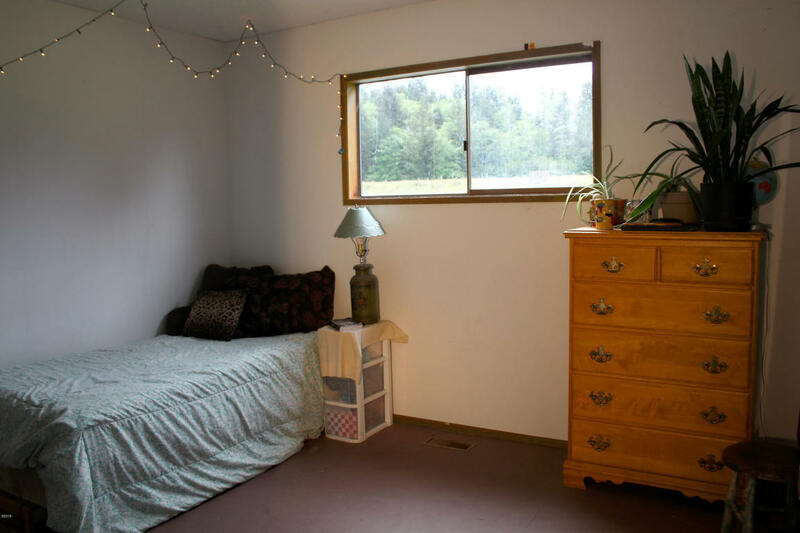 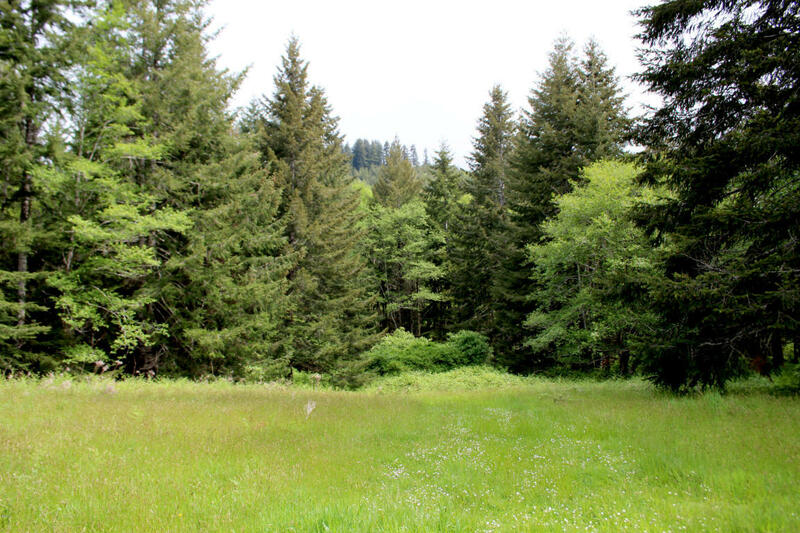 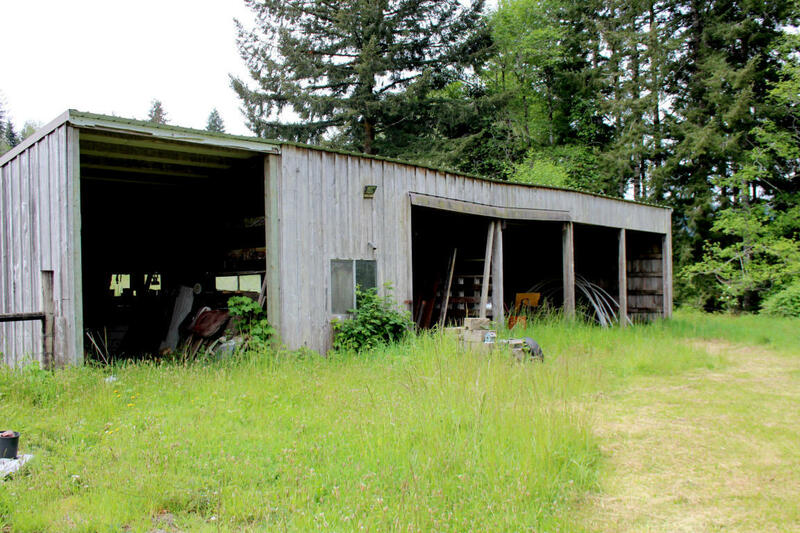 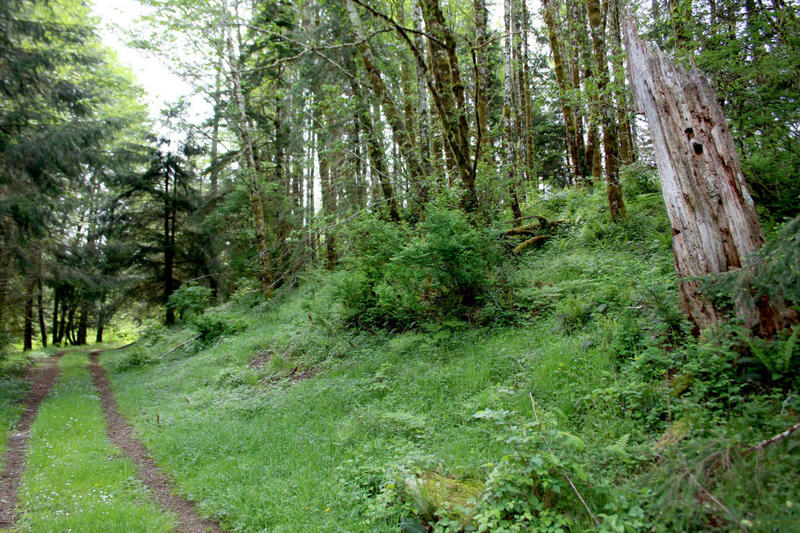 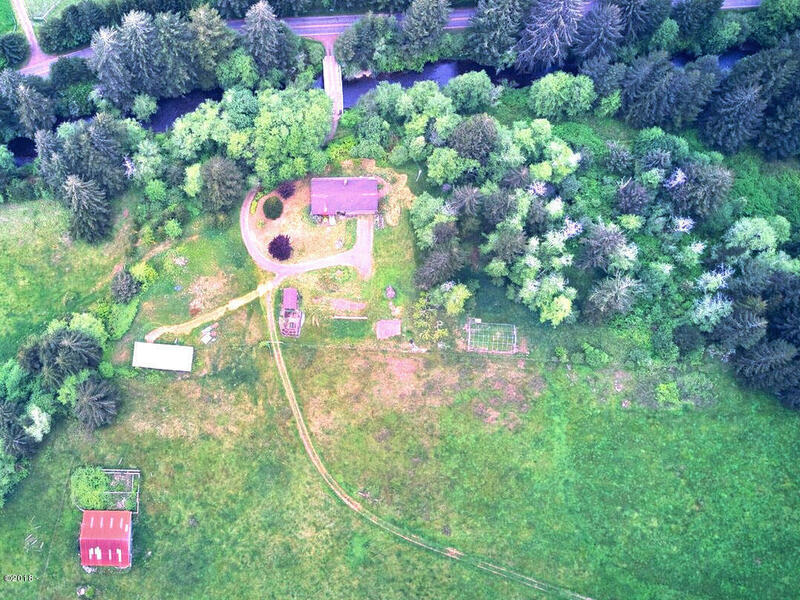 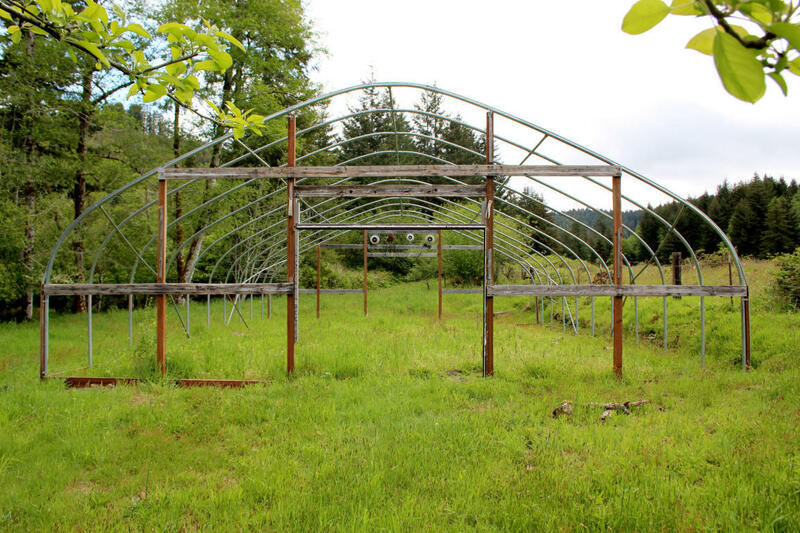 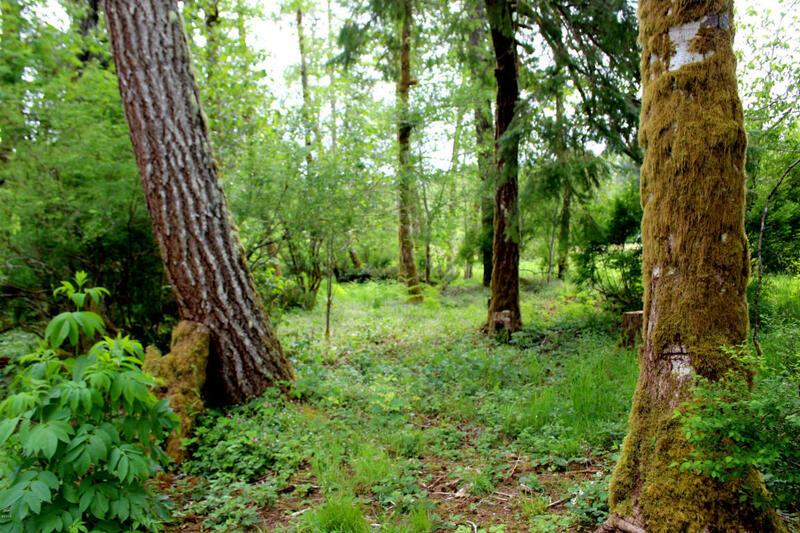 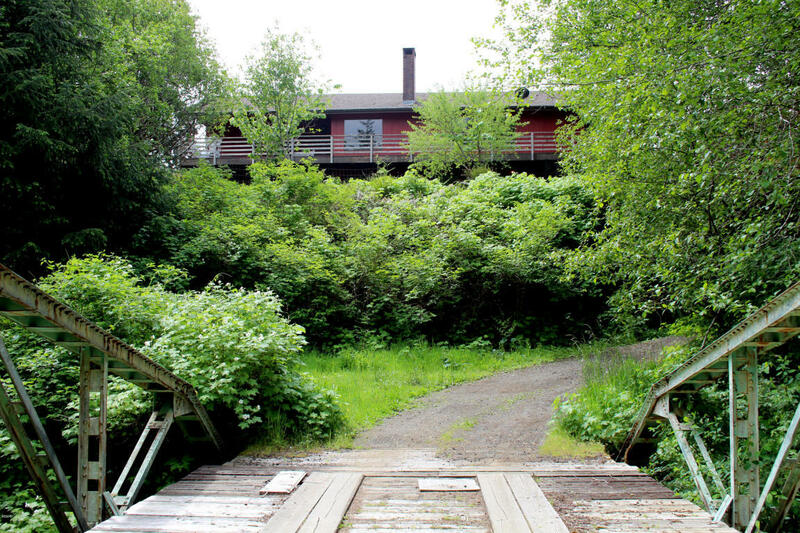 With Yachats River frontage and its very own bridge, this property is a find! 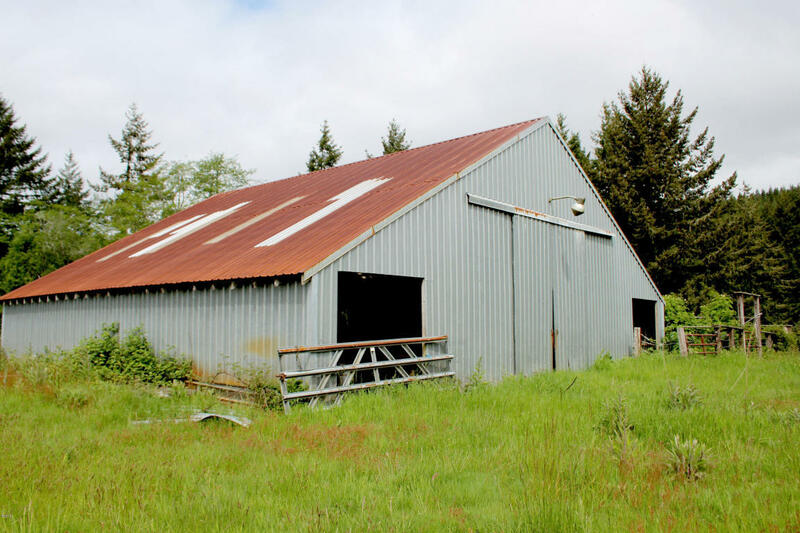 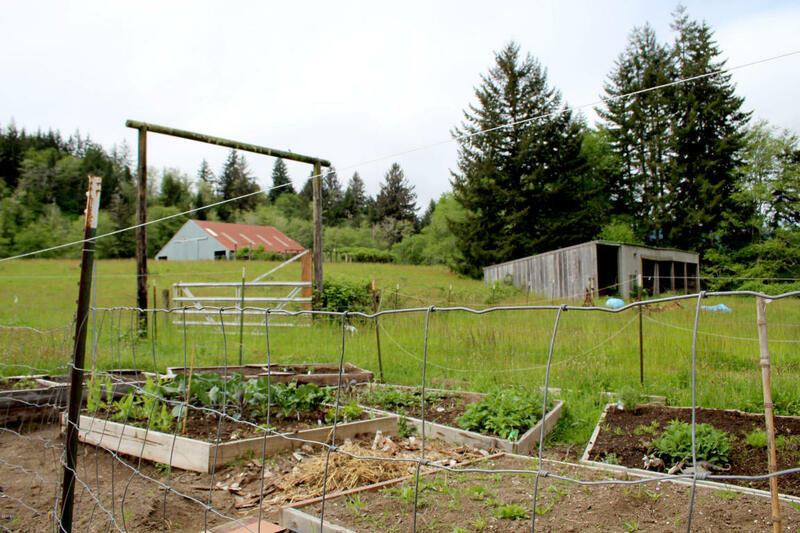 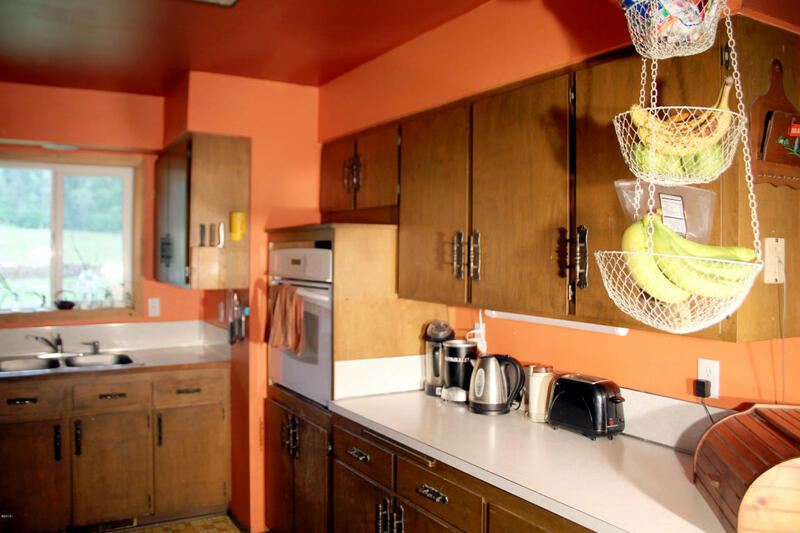 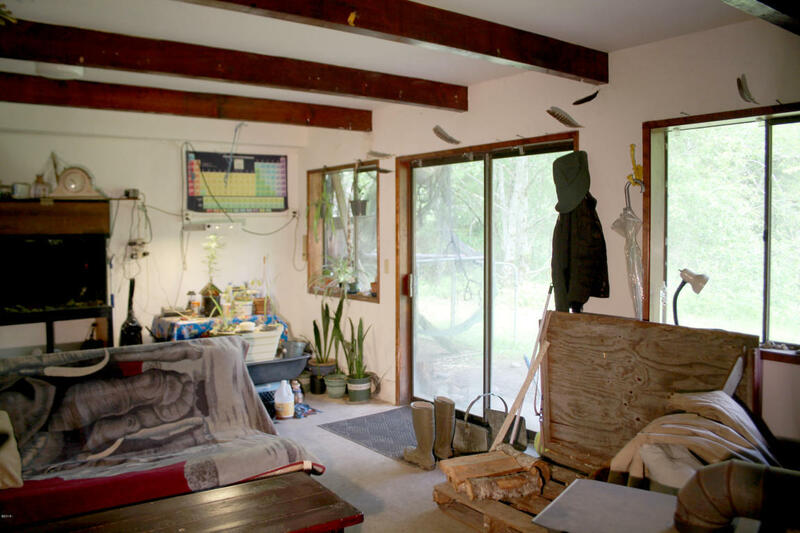 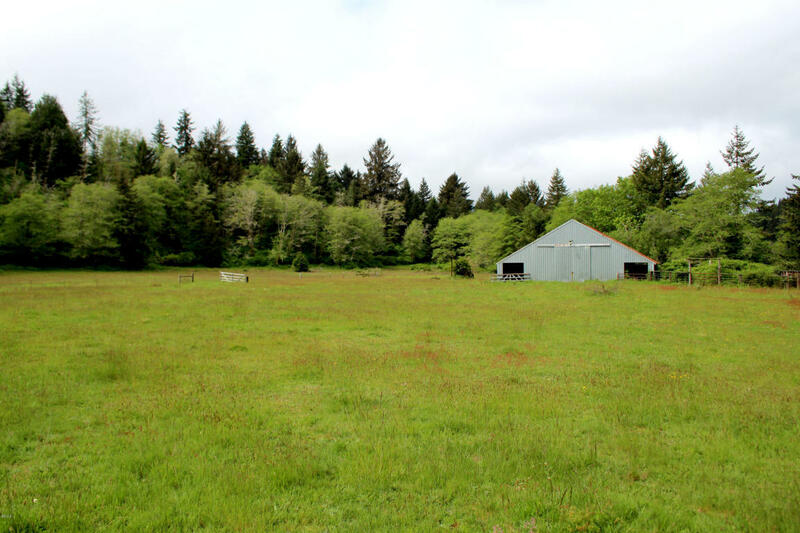 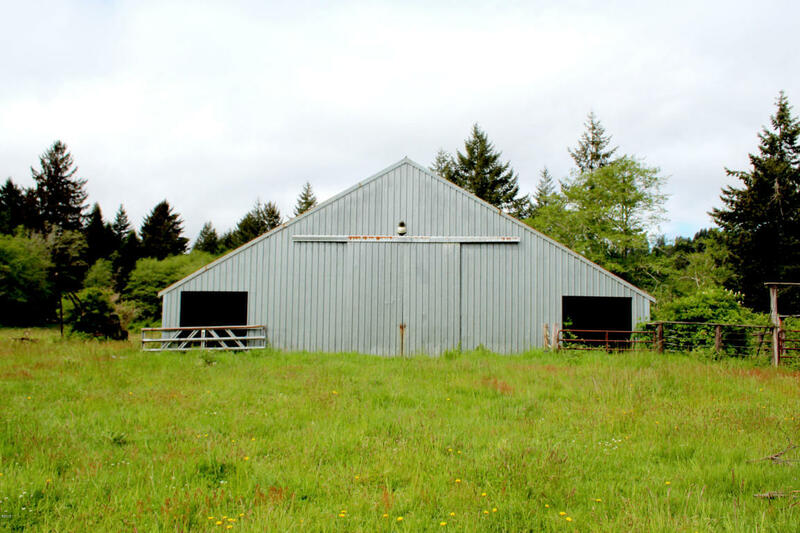 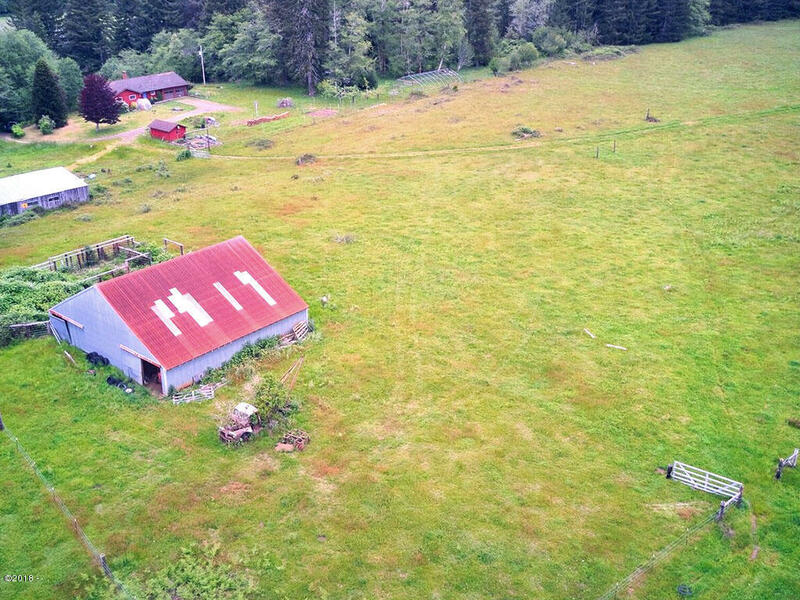 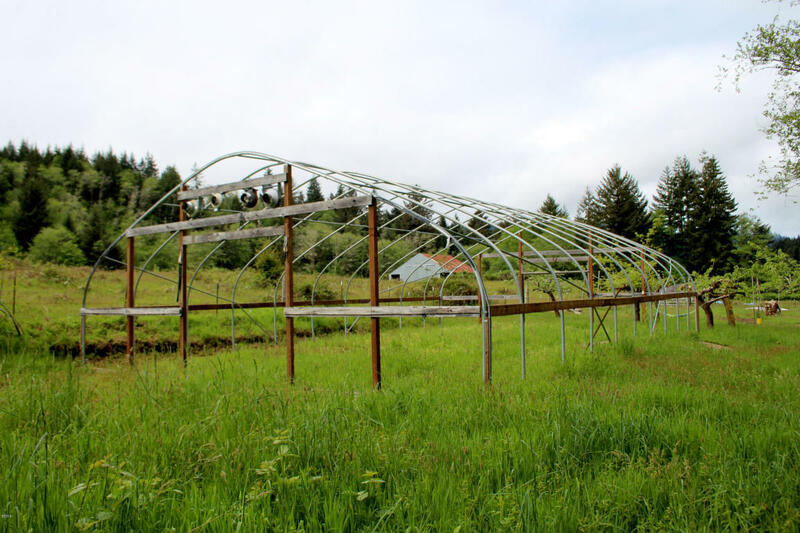 It has 66.13 very accessible acres with a 3,108 square foot house, greenhouse frame, garden shed, raised garden beds, storage outbuilding, and vintage barn. 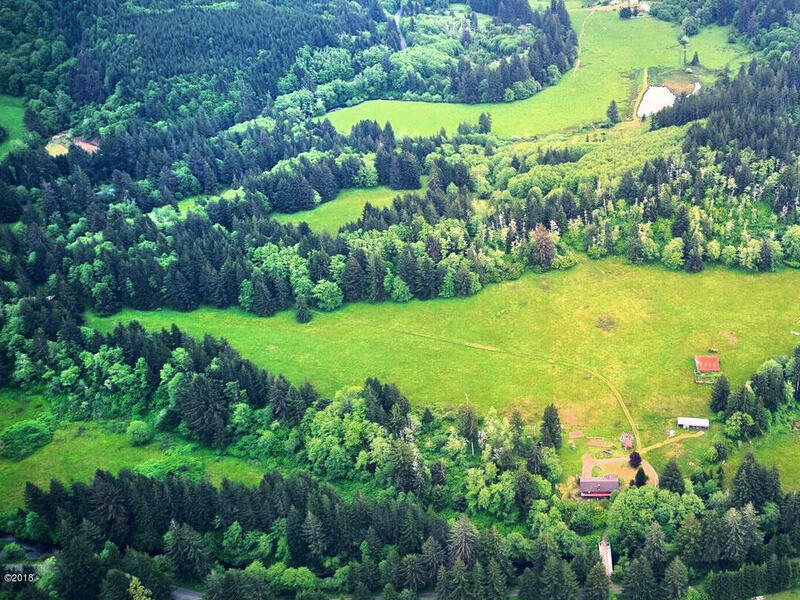 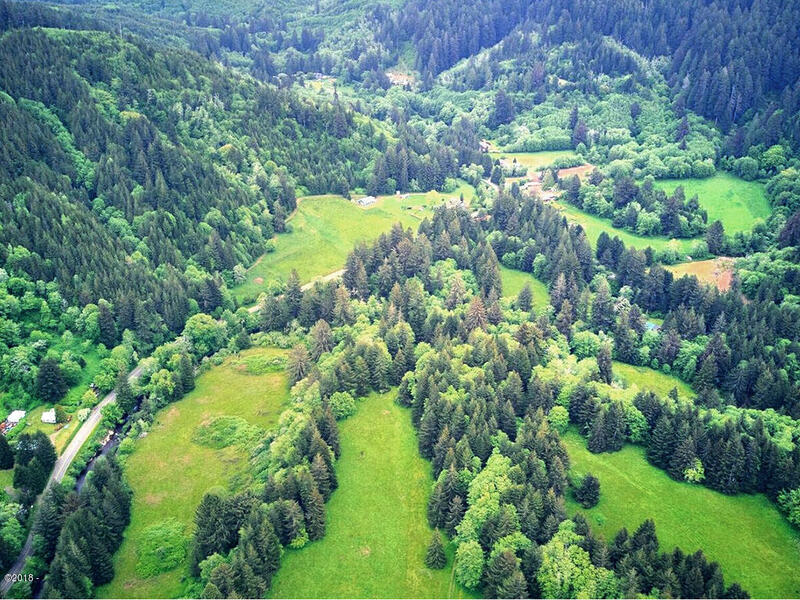 You wont believe the beauty of the pastures and forest. 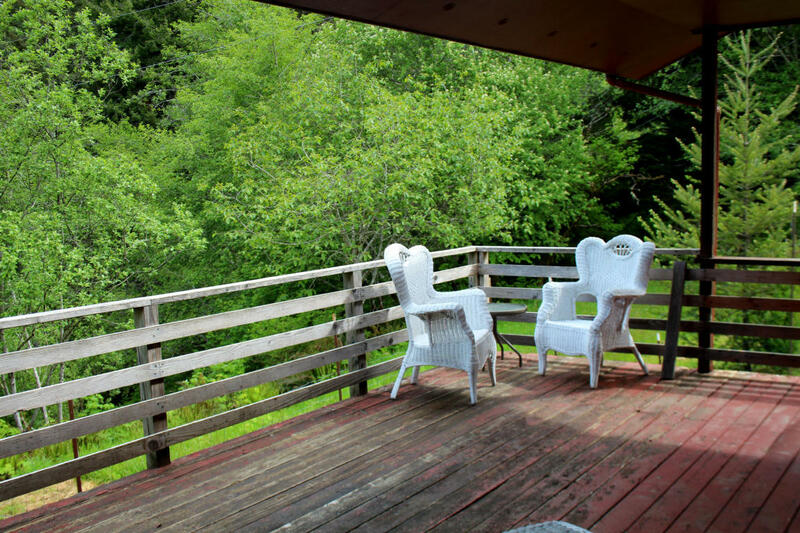 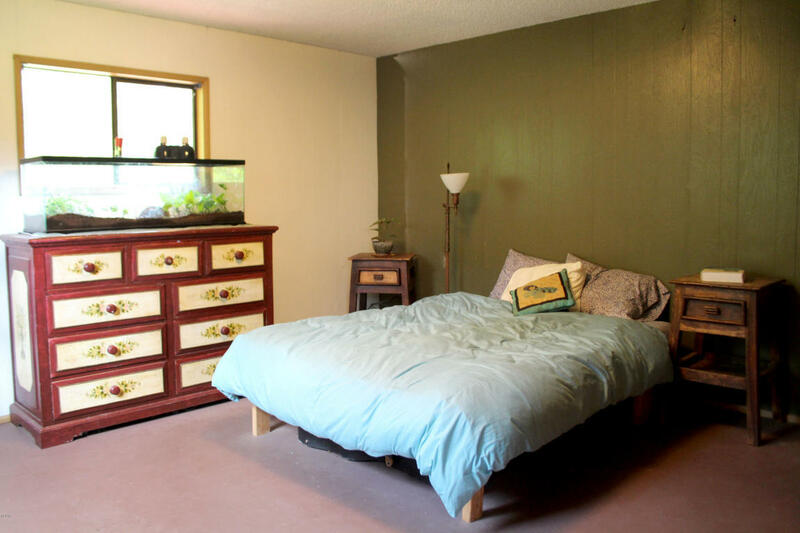 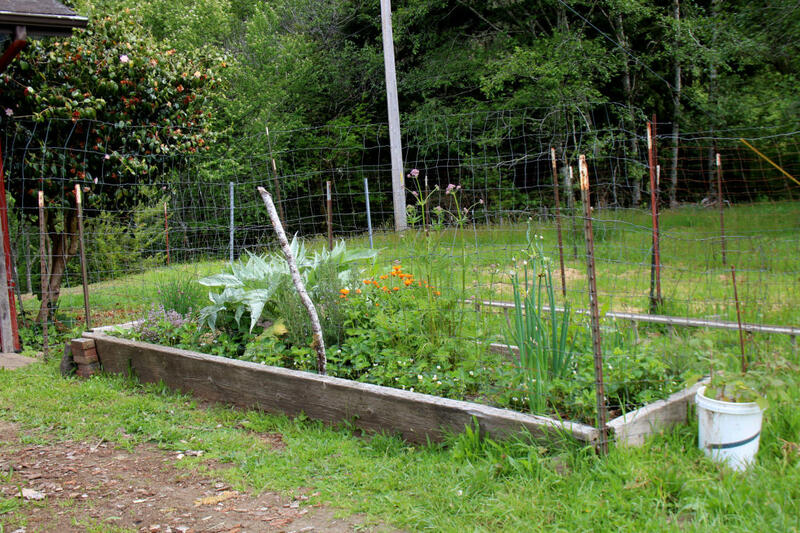 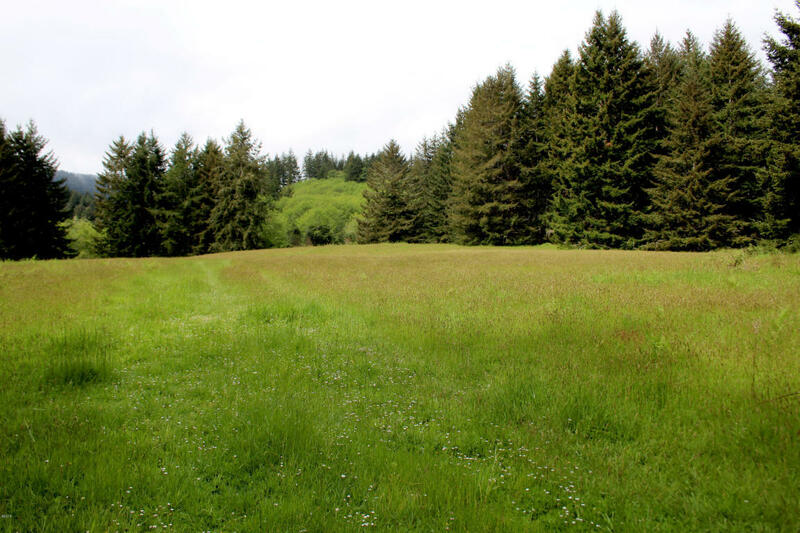 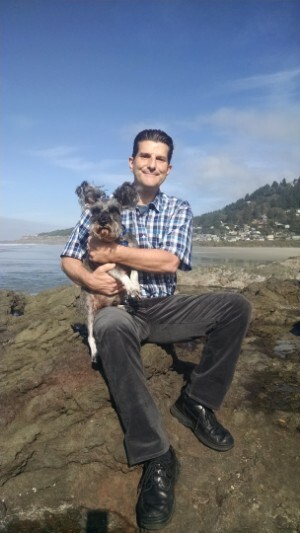 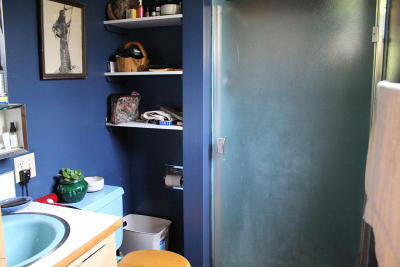 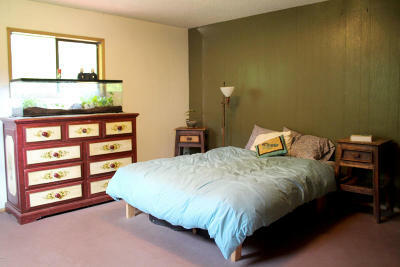 Just 6.4 miles from the beach and town of Yachats.